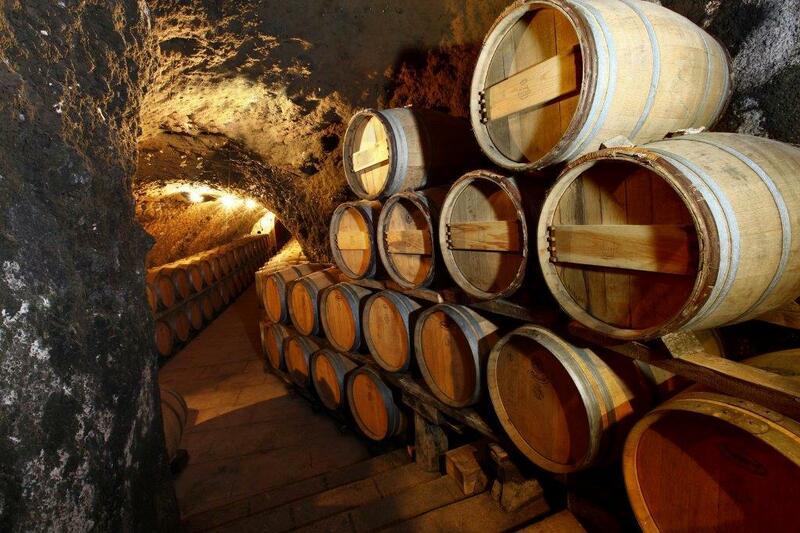 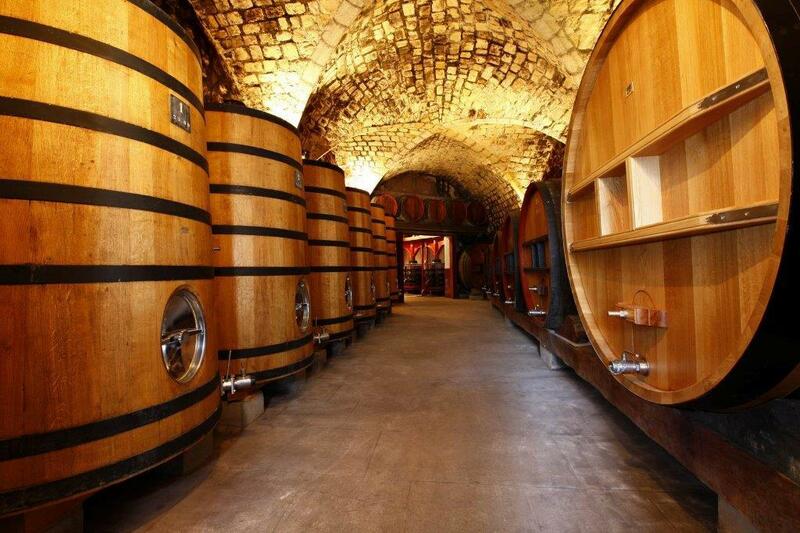 The cellars of Chateau Simone were dug out in the 16th century by the Grands Carmes d'Aix, a religious order. 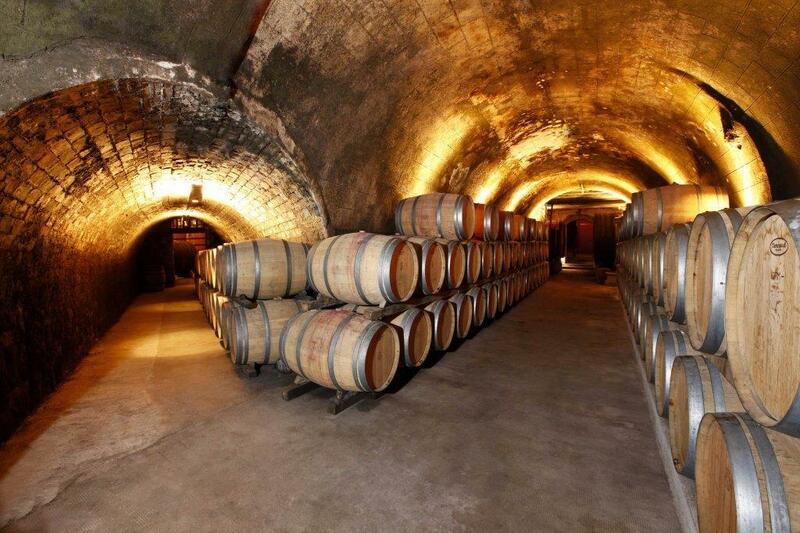 They consist of several remarkably authentic galleries on different levels and were later enlarged by successive generations of the Rougier family. 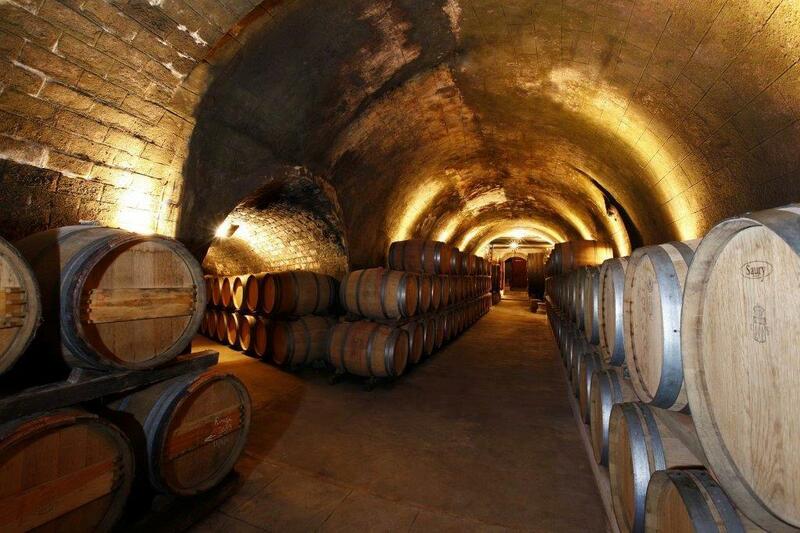 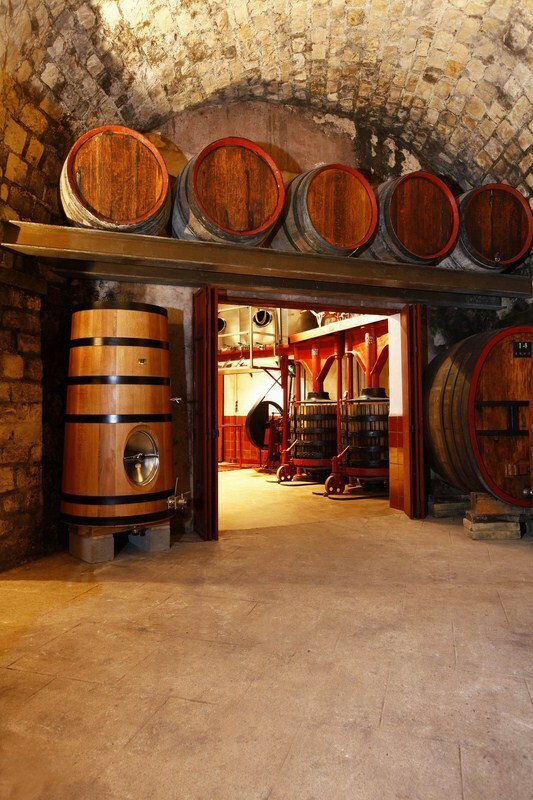 Their homogeneous temperatures and natural humidity make them particularly suitable for storing and aging wines.